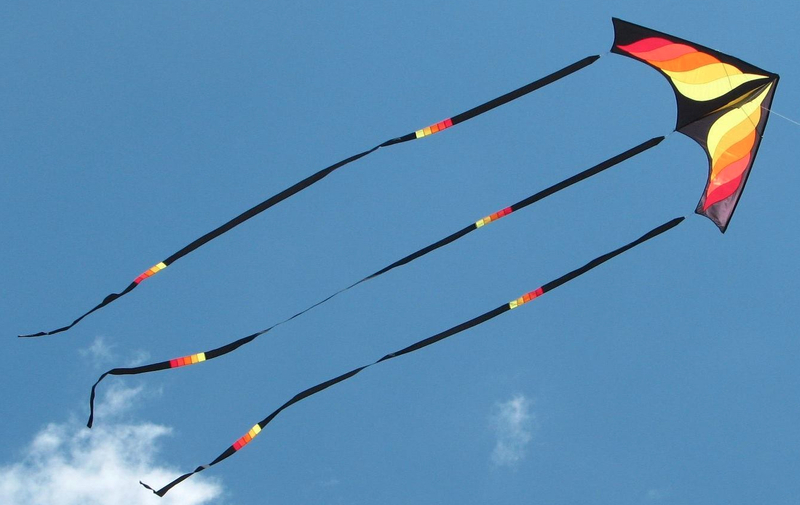 I haven’t been able to fly a kite for the past couple of weeks. And it looks like it will be a few more weeks until I fly again. The weather is only partly responsible. The real reason is this little girl in the photo. 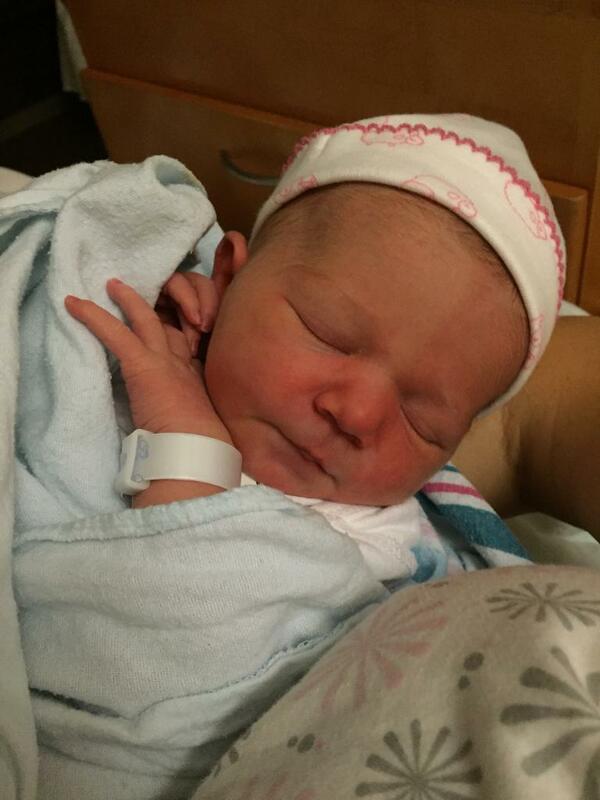 This is our new granddaughter, Emily. I get to spend some time with her in the coming weeks. Actually, I’ll be taking care of her big brother. But there will be baby snuggles, too. Thank you all for your patience. I’ll be kiting again before you know it. Beautiful, those little gifts from on High bring so much joy!!! Enjoy your “vacation”…..